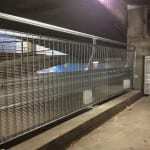 Metal Fencing Specialists are leading experts in the supply and installation of all types of car park barriers. We stock and custom design parking barrier products using the latest technology to ensure optimum vehicle security and pedestrian safety. 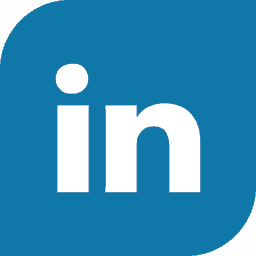 Our customer base is comprised of government, commercial and industrial clients. 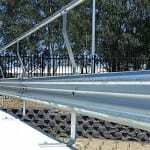 We can install car park barriers and guardrails in commercial and residential car parks, no matter the layout, size or the intricacy of the design. 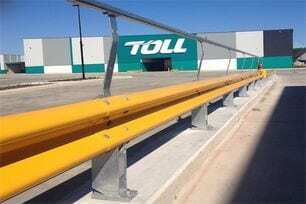 The experienced team at Metal Fencing Specialists are fully licensed to install parking barriers in accordance with Australian Industry Standards for Urban Infrastructure (fences, guardrails and barriers). 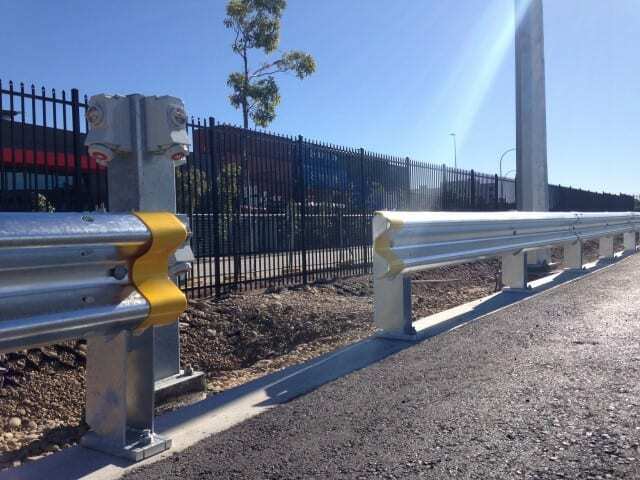 Some recent examples of completed car park barrier projects within our portfolio include the Royal North Shore Hospital, Canterbury Hurlstone Park RSL, and Toll Bungarribee Estate car parks. 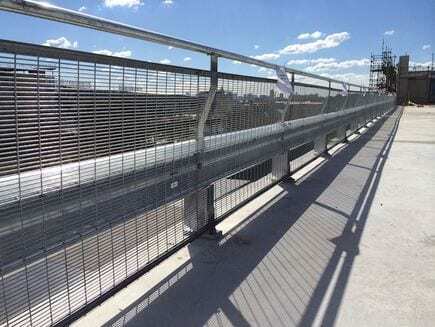 At Metal Fencing Specialists, we offer a range of high calibre safety barrier products. 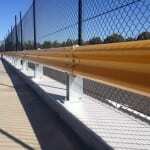 The most popular products featured in our inventory include the Rhino-Stop car park barrier and spring steel buffers. These products not only minimise car park and vehicle damage, they also promote pedestrian safety. 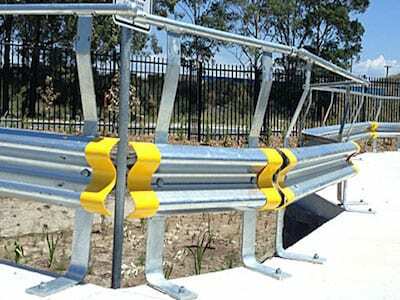 The Rhino-Stop car park barrier uses the latest technology and has been crash-tested to absorb and deflect impact and provide protection to vehicles, pedestrians and car park structures. Spring Steel Buffers are especially built to absorb the energy of impacting vehicles to minimise damage to both the safety barrier and vehicle. There is absolutely no reason to put the safety of the general public at risk by failing to take adequate safety measures in your car park. To ensure the best possible outcomes and maximum protection when it comes to the wellbeing and security of pedestrians, vehicles and equipment, contact our expert team today on 1300 904 284.